Hanoi (VNA) – Vietnam's benchmark VN Index extended its loss for a second straight session on August 22 as investors remained pessimistic over trading conditions. The benchmark index on the HCM Stock Exchange dropped nearly 1 percent to close at 761.26 points. It had inched down 0.02 percent on August 21. More than 154 million shares worth about 2.9 trillion VND (128.5 million USD) were traded on the southern bourse. Trading liquidity continued to decline on a daily basis. Trading volume was down 9.2 percent from the previous session and value fell 13 percent. August 21's trading figures were also lower than those of August 18. Trading conditions were not good as declining stocks outnumbered gainers by 172 to 94 and 50 other stocks closed unchanged. Large-cap stocks traded negative. Two-thirds of the 30 largest companies by market capitalisation suffered losses, pushing the VN30 Index down 0.73 percent. The worst decliners in the VN30 Index included brewer Sabeco (SAB), Bank for Investment and Development of Vietnam (BID), Vietinbank (CTG), Vietcombank (VCB) and Bao Viet Holdings (BVH). Shares of brokerage firms also underperformed. The securities sector was driven down by HCM City Securities (HCM), Vietinbank Securities (CTS) and VNDirect Securities (VND). VNDirect late August 21 announced it would offer six of its 10 million shares for sale on August 28. The company’s shares plunged 7 percent, hitting its daily trading losing limit. Negative trading on the HCM Stock Exchange also spread to the HNX Index, causing the latter to lose steam. The HNX Index declined by 0.26 percent to finish August 22 at 100.87 points, reversing from an intraday growth of 0.4 percent. It also ended a two-day increase of 0.6 percent. Trading liquidity on the northern market also declined, with 43.9 million shares worth 498 billion VND being traded. The VN Index finished below the supporting level of 762 points, suggesting that the market would not trade positively in coming sessions, Bao Viet Securities (BVSC) said in its report. Trading liquidity remained below the average level of the previous 21 sessions, with declining stocks outnumbering gainers and investors trying to sell rather than buy. BVSC analysts said investor confidence was low, which would increase selling pressure and push the market down further. 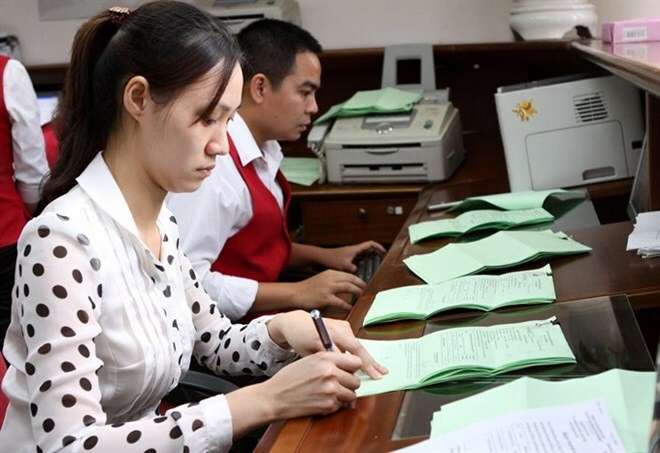 Given the current market trading conditions, the VN Index could fall deeper on August 23 and test the supportive range of 754 and 760 points, Saigon-Hanoi Securities (SHS) said.